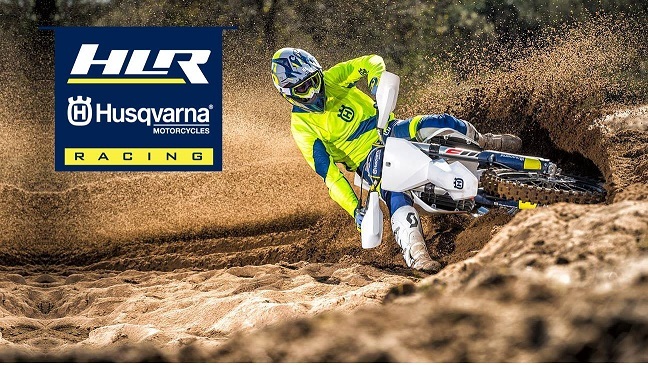 Europe’s FIM World Motocross Championship is world-wide Motocross Series, initiated way back in 1957 with 500cc bikes, progressing in class structure to include 250cc class in 1962 and 125cc class in 1975. Then the 80’s decade gave rise to new era of MX Champions – Roger De Coster, Joel Robert, David Thorpe, Eric Geboers, Harry Everts, Michelle Rinaldi and Jean-Michel Bayle to name a few. Into 1990’s 3 classes proved battle ground for rising Motocross greats: Stefan Everts, Greg Albertyn, Jackey Martens, Joel Smets, with NZ’s very own Shayne King taking 500cc World MX Championship Title in 1996. By 2002 MX1 2 stroke up to 250cc and 4 stroke up to 450cc and MX2 2 stroke up to 125cc and 4 stroke up to 250 dominated the world-wide Series with inclusion of Women MX Championship in 2005. 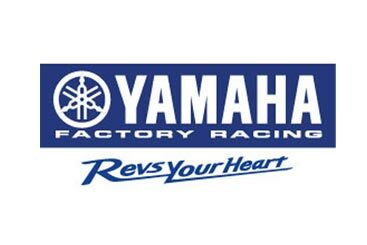 Importantly, Youthstream aquired rights holder of World MX Championship Series from Dorna in 2003, which pushed through latter changes of 2 races per class, 2-day format, along with Media-Marketing-Film to TV broadcast- global in scale. 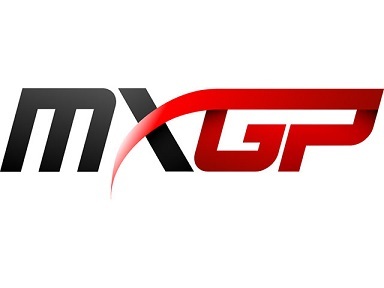 By 2014, Premier MXGP class, MX2, WMX were sanctioned by YS, with European MX Championship tier structure inclusive at selected GP Rounds, enabling young, emerging talented riders the experience racing World MX Championship tracks. From historical account World MX Championship Series has evolved the sport to present day- separate entity to USA AMA Motocross Championships. Yet, the line drawn between the 2 heavyweight sporting bodies is blurred. 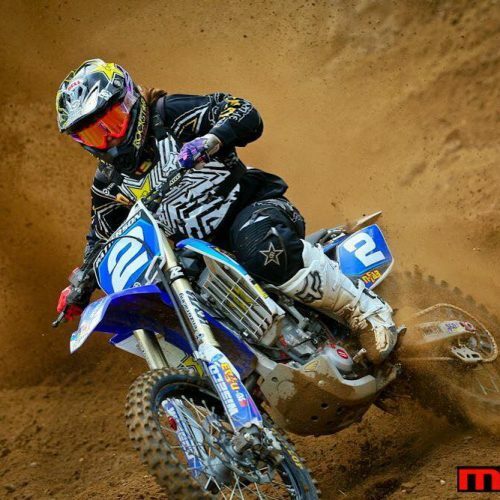 Europe’s World MX Champions have moved to USA to race, and vice-versa. 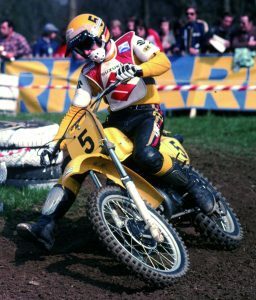 For starters: post racing career, De Coster was Team Manager for USA first win at MXoN in 1981- Jean-Michel Bayle became first French rider to race and win SX 250cc Title along with 250cc and 500cc MX National Titles. From there, Greg Albertyn raced on USA soil winning 250cc Title in 1999, Mickael Pichon, Christophe Pourcel and latter shift by Germany’s Ken Roczen, having already claimed MX2 victory in World MX Championships, raced AMA MX Championships winning 450cc Titles 2014, 2016 and racing AMA Supercross Championships to present day. Right up to 2019, Monster Energy AMA Supercross has 2 French riders battling for the wins, both 2nd in points standings: 450cc Marvin Musquin and 250cc Dylan Ferrandis. From AMA MX Championship historical perspective, America’s MX sport was founded in 1972 with main protagonist in promotion of National MX Championship: Dave Coombs Sr. All Coombs legacy began in 1973, hosting a Regional MX event in West Virginia. 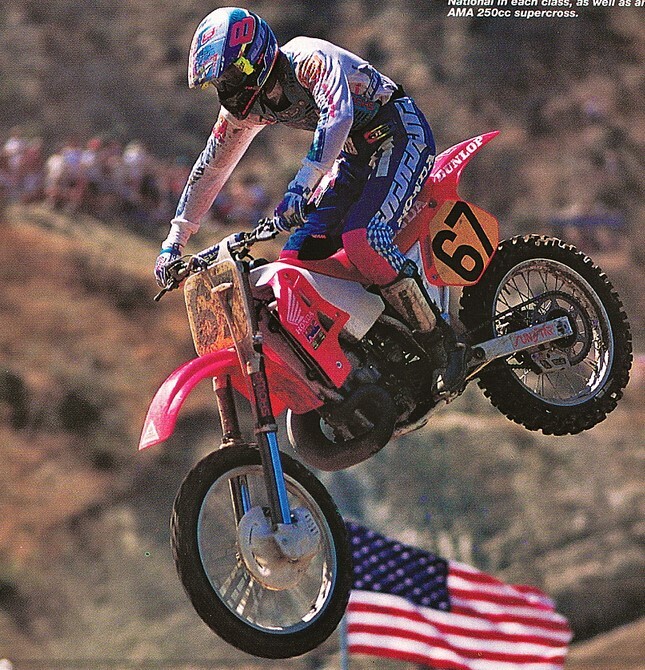 From there-on-in Dave Coombs Sr momentum swept American racers by storm, founding the inauguarl Loretta Lynn ‘most presigous Amateur MX Championship‘ in the country, to the first off-road race ‘the Blackwater 100‘ which evolved into the Grand National Cross Country Series (GNCC) by the 1990’s. 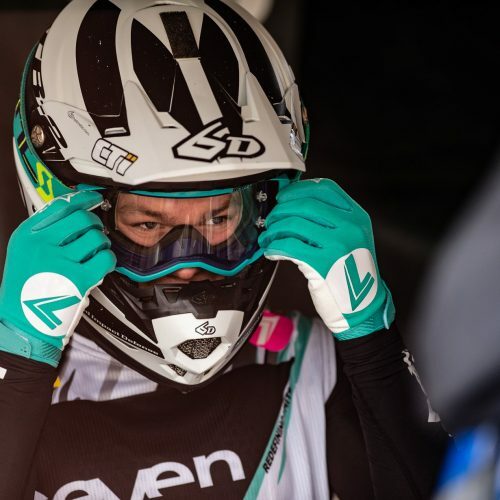 Davey Coombs and sister Carrie, have carried on legacy set by their father, with MXSports/RacerX management of AMA MX Championships and GNCC, topping the list. Marking their names in America’s MX history ‘RacerX Vault’ were AMA MX Champions: 80’s David Bailey, Rick Johnson, Jeff Stanton: 90’s Mike LaRocco, Jeremy McGrath, Jeff Emig, then blast of Ricky Carmichael’s 7 back-back wins from 2000-2006 450cc Titles, followed by Ryan Villopoto, Ryan Dungey, Ken Roczen and to present day Eli Tomac. Which makes point clear: there is no great divide between Europe World MX Championship and AMA MX Championship. For all Riders want – to race the best in the world- all be-it in Europe or America. 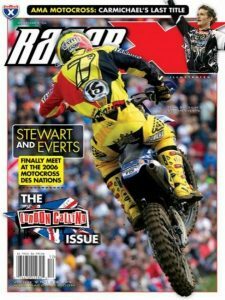 Quote from the great 10x World MX Champion Stefan Everts: ‘I want to win like Ricky Carmichael, back-to-back wins…’ and Jean-Michel Bayle: ‘I didn’t decide to move from France with the specific goal of beating the Americans. I came to the USA to compete against the best riders in the world’. With such great MX Championships in Europe and America Riders have right of choice where to race to advance their career. This in turn creates healthy ambition for each MX Championship Series to attract future Champions. 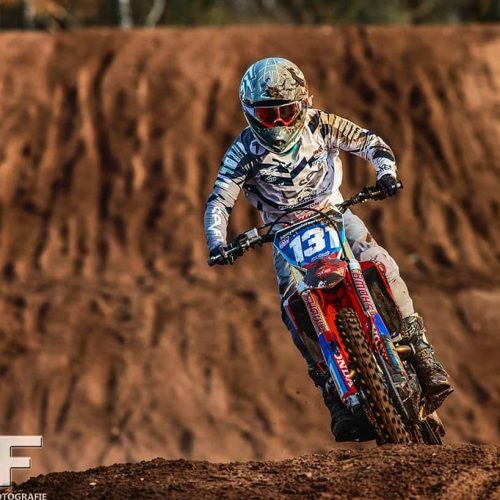 Are we all looking forward to Jorge Prado racing in America? Waiting eagerly for clash of Nations at Assen MXoN in September? 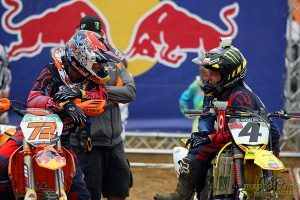 Wondering if fans will ever see Jeffrey Herlings line up in AMA MX Championship? For sure, one things certain- the sport promotes common interest among all, and that is most defining line which matters.